Mod car IZH 21251 for GTA San Andreas. The model car is made in high quality. 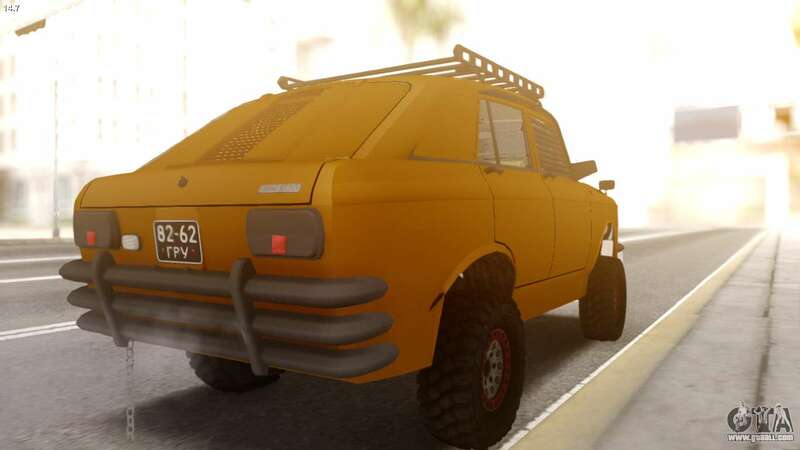 3D model of IZH 21251 made using high-resolution textures. 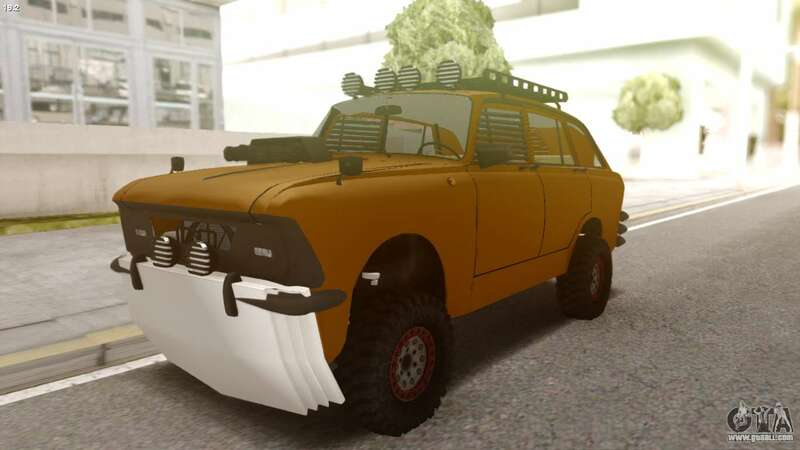 Download mod IZH 21251 in GTA San Andreas using the links below. 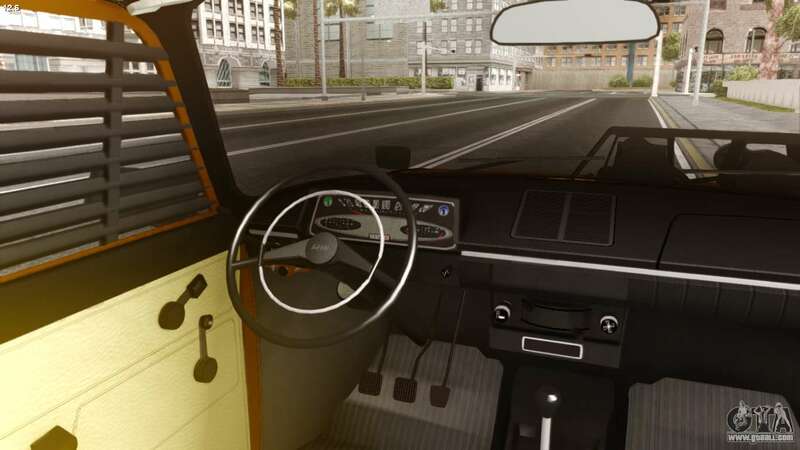 By default, the mod is set in two clicks to replace Regina.